Home Practice | do yoga! Always practice within your capability – listen to your body and let it guide you. REMEMBER – yoga is not about straining, getting cross or out of breath. Give yourself time and patience – treat your body as if it were your most precious possession. Many of the practices we do in class are taken from the following book. It is a very comprehensive guide to yoga and I advise all students to get themselves a copy. Good second hand copies are available on Amazon for around £15. 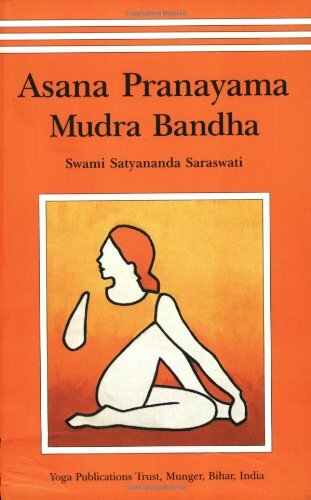 It’s well worth it as it is an authoritative book on yoga postures giving detailed descriptions of what to do and also what the benefits of each posture are. You will find the PMA1 series at the very beginning of the book.